In 2012 the JRCC Furniture Depot recieved the Trillium Grant from the Ontario Trillium Foundation in the amount of $450,000 which was used toward facility renovations. 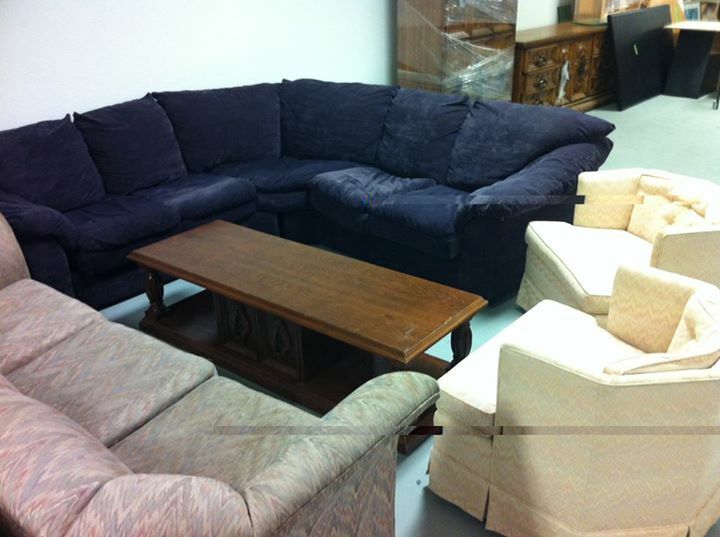 In 2012 the JRCC Furniture Depot recieved a $316,000 grant from the Community Infrastructure Fund. The fund was used towards the construction of a conveyer to provide access for furniture being delivered in and out of the facility. City of Vaughan Mayor’s Gala.